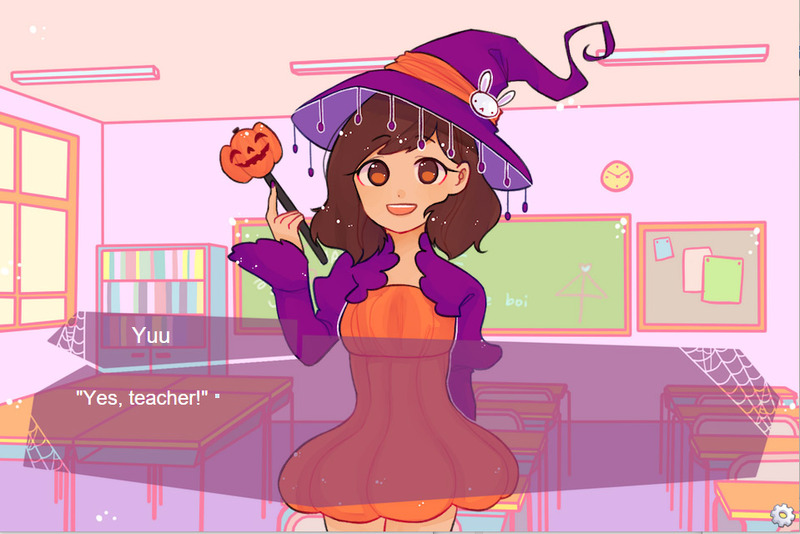 "A cartoon-like visual novel about love (and other things)"
Love or Die is a cute Halloween themed visual novel where you play as a transfer student at a new school on your first day and you are assigned another student to show you around the school and help you get settled in. 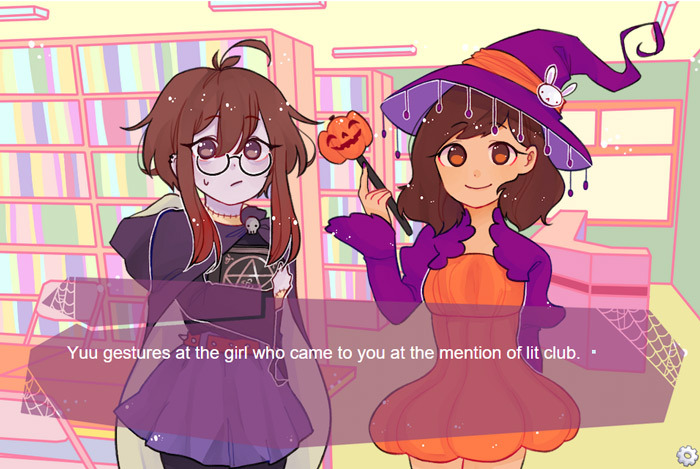 You will meet many different characters and there are also a few elements where you will have to make choices that affect the outcome of your story, the most important of these being finding a date for the Halloween dance at the school. Some of the characters do have rather morbid interests and some themes may not be suitable for younger gamers, however the graphics are very fun and inviting and this is nice if a little short visual novel. Love or Date is not without its flaws thought some of the transitions between scenes take quite a long time you may think the game has crashed (just wait it catches up eventually) and occasionally the art work can seem a litle bit bare when there is no character on the screen. 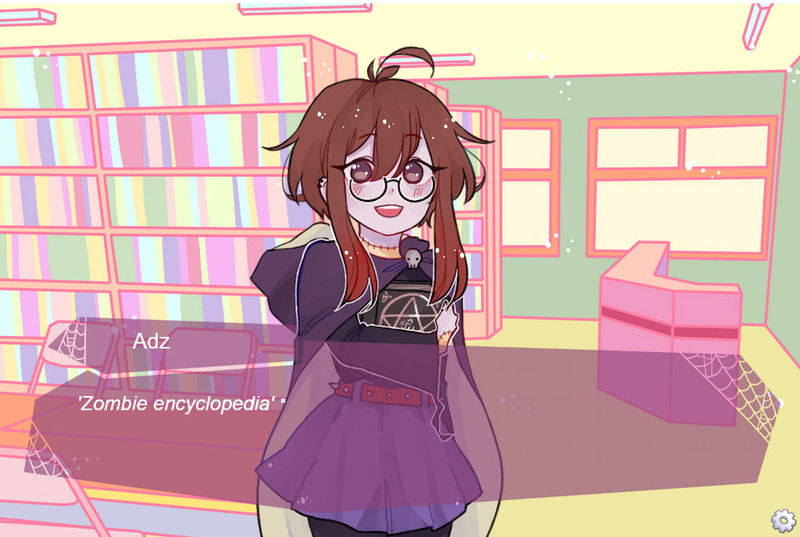 A fun visual novel that should please those with interests in the occult and anyone who enjoys a good visual novel or dating simulator. You can download Love or Die here for free.